Clarins for Men - £95. In the past I've found Clarins Men products to be a little bit hit and miss. Their eye creams are out of this world yet the having cream left me irritated in more ways than one. 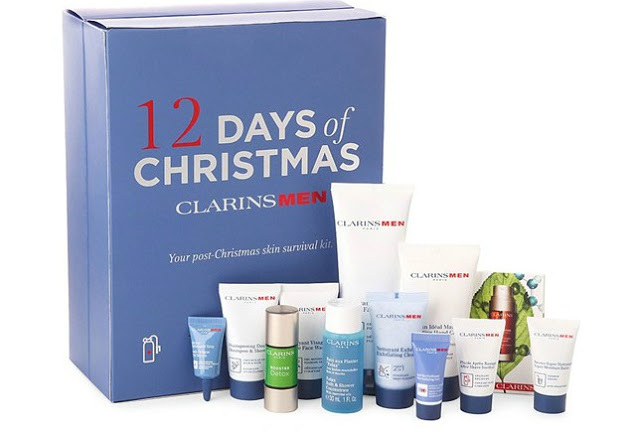 This 12-piece Clarins Men kit contains all of the skin care essentials for a radiant and healthy complexion and for me will give the perfect opportunity to decide one way or the other whether or not to look at other items in the range over the coming twelve months. Sadly it is out of stock but keep checking here just incase. The Bearded Man Co. - £29.99. This is great for all those bearded fans out there. This Calendar has 24 little window that house a new dose of love for us razor dodgers. Available right now here. Wera Wear Advent Calendar - £39.95. The Advent Calendar by Wera is perfect for the professional and DIY enthusiast, included in this unique gift idea are 24 professional quality screwdriving tools so you can build your own tool kit in the run up to christmas. This years calendar contains many Kraftform Plus screwdrivers with exclusive red handles, as well as a bottle opener to really help you get in the festive mood. Available right now. Craft Beer Advent Calendar 2016 - £60. This Calendar has 24 removable windows each revealing a shiny bottle of quality craft beer in 330ml bottles which includes IPAs, strong ales, porters, bitters, blonde ales and more. Available now for pre-order, this one looks like a great gift for ale lovers. This is one that the my friend should deffo consider for her husband as he is really into his craft beers. 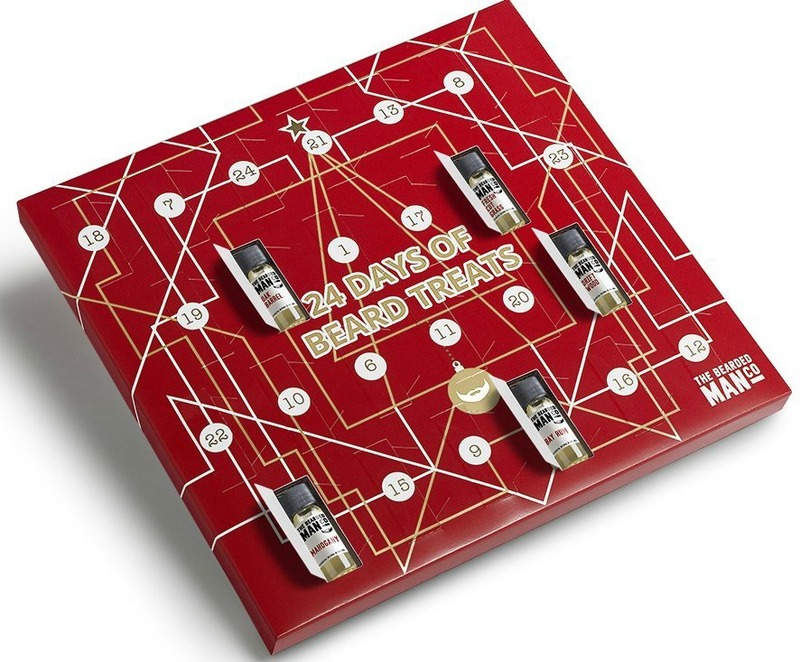 Bath Body Collection Advent Calendar for Him - £29.98 on Amazon. This isn't anything I have come across before and it came up in a Google search. 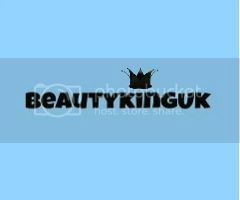 However, it does contain 24 surprises across a range of grooming products and a few useful grooming tools. Available now here. So there you have 5 advent calendars for you husband, boyfriend, dad, grandad, brother or friend and whilst we don't have luxury of over 50 like the ladies do (see the wifes post) there is at least some choice! These can be very pricey, but for a novelty gift set to really get the Christmas spirit flowing in your home I think they are worth every penny. I haven't managed to get my hand on mine, my preference would have to be the Bearded Man Co and Bath Body Collection calendars - they contain products I know that I'll use and don't require a second mortgage to purchase. At under £30 they really do represent decent value for money. These look pretty cool! Definitely good to see more options for men becoming available, beauty advent calendars are huge now! I may have to treat Steve to one of these advent calendars - although the craft beer one would be perfect for my father in law! My boyfriend is going to love these, especially the screwdriver and beer ones haha. The Clarins one sounds great too but it's a shame there aren't more beauty/grooming calendars available for men! Great advents for men. I love the idea of surprises, but at the same time I never use all of the products in the advents. I saw some fab advents - Drinks by the Dram, I think, though never bought one. 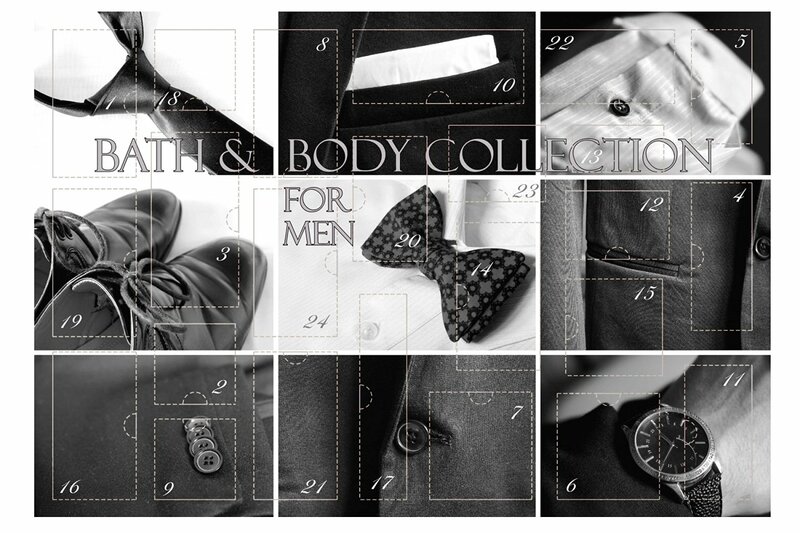 It can be so hard to find advent calendars for men, but you have featured some great picks! ....you've missed one off! One that I know all the daddies go crazy for..the Lego Star Wars Advent Calendar ;) It usually sells out really quickly but the mini figures are awesome! Love the beer one, in fact I want that one for myself! Oh yes!!! I wondered if there were any specifically for men! This is great, I'll have so much choice now! Oh wow! Thanks you for the inspiration, I now know what I'm buying my friend for his birthday. 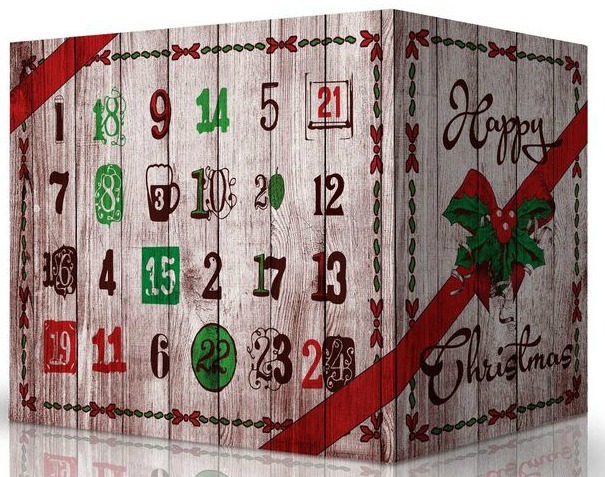 What a wonderful selection of advent calender's they are really nice.I might surprise my partner with one of these. These are a great idea. You see so many advent calendars for women and hardly any for men! Those advent calendars look great but I couldn't see my husband using one - he would prefer chocolate any day! I actually never knew they did men's advent calendars but I'm glad they do as I had been thinking of getting my other half one. The bath and big works would suit him. The prices are ridiculous of some of them and I wouldn't dare spend that but under £30 is doable as I'd probably spend that on stuff I don't need at the supermarket every week! Oh these look brilliant! Such fab ideas for the festive season. I made a beer advent calendar for my husband last year and he loved it. So last week my husband finally gave in and told me he wants skin care for Christmas! 10 years of telling him to look after his skin and finally he has cracked. This may just ease him into it! I love the advent calendar with the tools! That is a cool idea! My dad would love it! Great post! I was wondering about advent calendars for men. The bath and body one sounds awesome!! Thanks for sharing. It's great to see there are some advent calendars for men - hopefully more brands will start to get involved. I have to check out the beardy one for a little treat for my hubby!